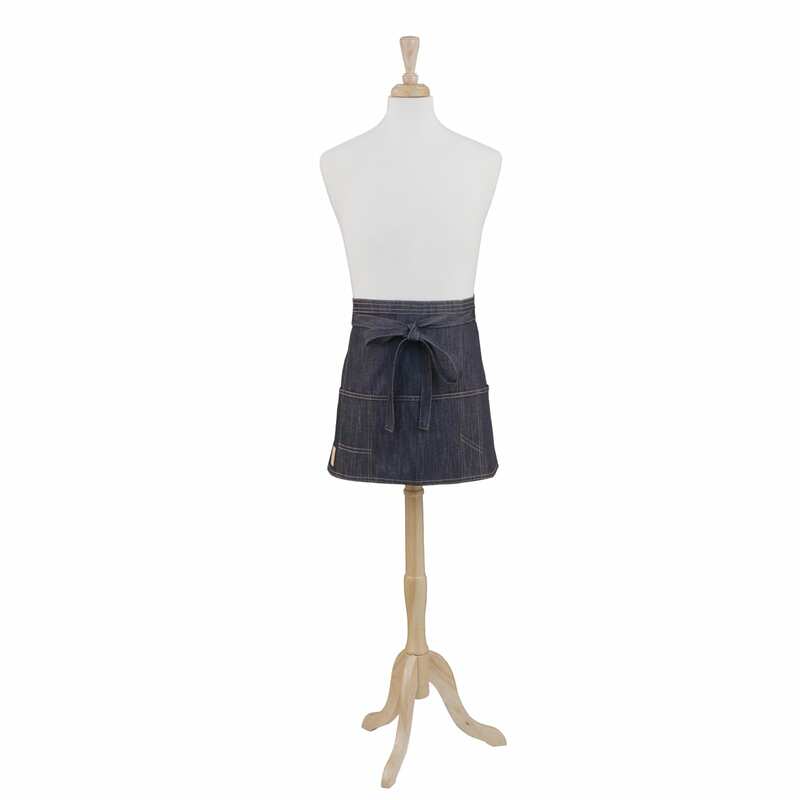 This unisex Indigo vintage draper waist apron is made with a heavy vat-dyed slub denim. 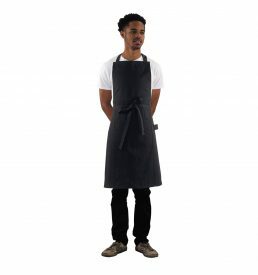 With three large pockets and long ties at the waist, it is both utilitarian and stylish. 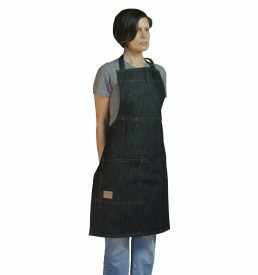 We have added some updated stitching details that separate this apron from the crowd. 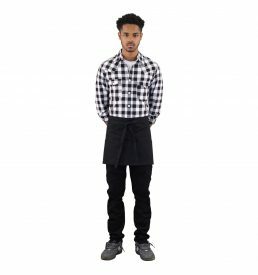 Machine wash and tumble dry for easy care. Lightly iron as needed.